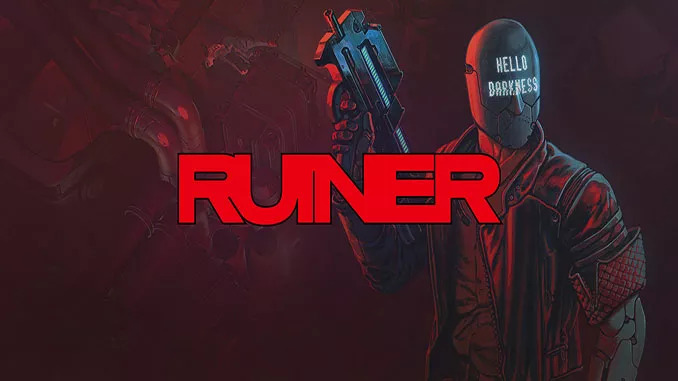 – Sophisticated & Brutal Combat: RUINER features lightning fast combat that requires a delicate balance of overwhelming, brute force, and elegant strikes to overcome all manner of savage opponents. Blast through crowds or slow down time and hand select your points of attack before unleashing a storm of violence on the battlefield. – Cyberpunk Inspired Arsenal: Equip all manner of high-tech firearms and melee weapons to ruin all that oppose you. 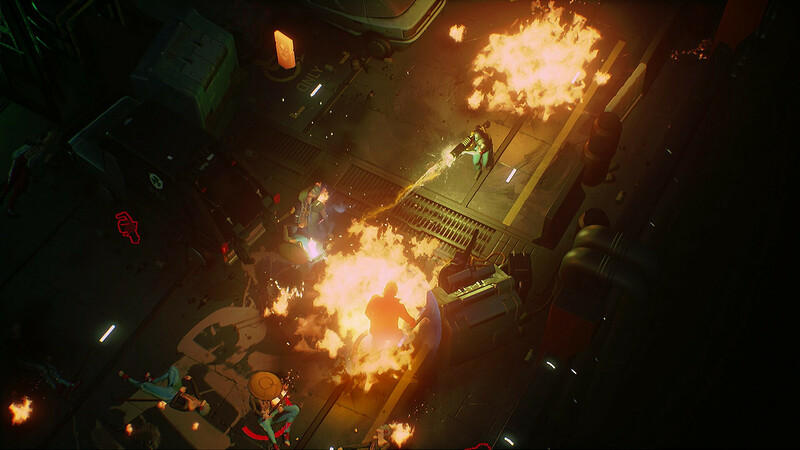 Employ state of the art gadgets like energy shield, dash augmentations, and the switch gun stun or hack the opposition onto your side of the fight. 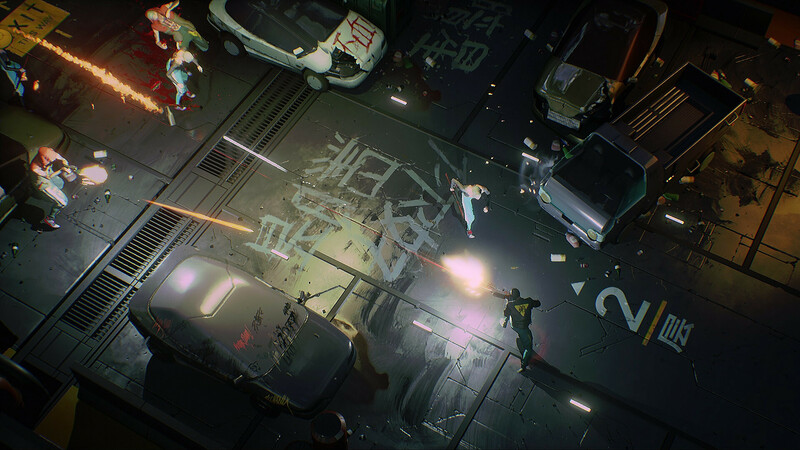 – Story-Driven Action: Violent confrontation is a means to an end and trust is a devalued currency in Rengkok as you navigate a senseless world with the help of a mysterious hacker friend. – Exceptional Soundtrack: Explore and battle to the intense beats of Khoven, DJ Alina, and famed anime composer Susumu Hirasawa (Paprika, Millennium Actress). Will you add Warcraft Bundle from GOG? And new expansion for Grim Dawn?